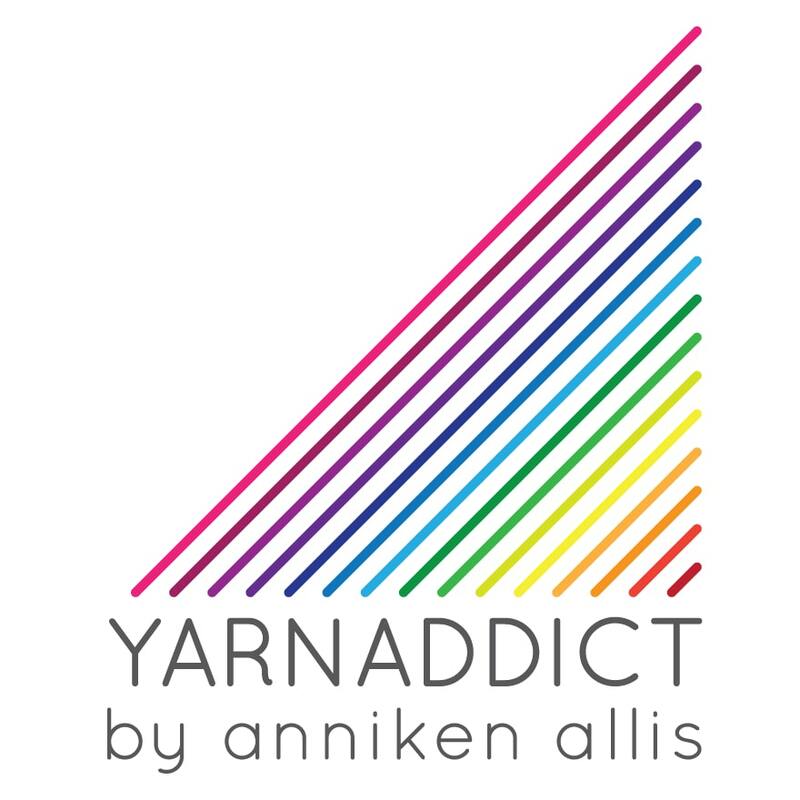 Confessions of a YarnAddict: Are you ready? Are you going to join us for the 2012 YarnAddict Mystery Knitalong? We're getting ready to start. You can read the full details here but just to re-cap you can choose between the pattern only version or the online class version. If you're new to lace knitting or would like some more guidance along the way then I recommend you join the online class version. If you join the online class you'll learn how to do the long tail cast on, how to knit different lace stitches and read charts as well as adding beads. You'll also be able to watch video lessons with me guiding you through the shawl from cast on to blocking. I used my new favourite beads for this shawl - miracle or illusion beads. I've used them for a few projects lately and there'll be more to come. Never added beads to your knitting? I add them using a crochet hook and I've done a video lesson here. The beads are only on one row. So are you ready? have you got your yarn, needles, beads, row counter and stitch markers (the last 2 are optional but recommended)? Then you can go and download your pattern now or watch the online class. We'll be chatting about our progress in my Ravelry group. Clue 2 will be out next Monday. Come back later this week for 2 exciting book reviews, more 'Beads & Lace Collection' designs and ofcourse details of my trip to London and the Knitting & Stitching Show at Alexandra Palace including whether or not I bought anything. I guess you already know the answer to that.